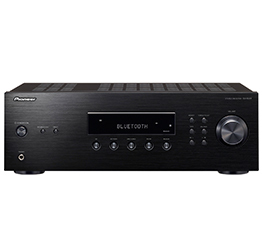 Listen to powerful, lively sound and dynamic bass with Pioneer’s SX-10AE stereo receiver. 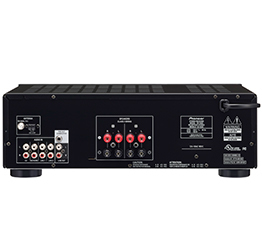 In addition to AM/FM radio entertainment, you can hook up a CD player and play albums, or a network audio player and enjoy music streaming services. Bluetooth® Wireless Technology lets you easily stream songs from smartphones and tablets.